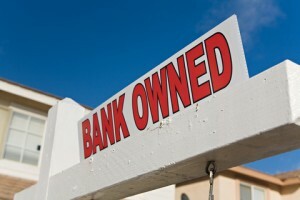 Recently I wrote a blog outlining the basics of buying foreclosures, short sales and other distress property. I mentioned in that post that short sales are a vast wilderness with many pits, traps and paths leading nowhere. The stories below reinforce that statement. These are real cases I have worked over the last few years. The names and some other data have been modified to protect privacy but the key points are accurate and, most importantly, the timelines are real. The moral of all of these stories is that before deciding to pursue a short sale, make sure you have enough time and resources to wait for the bank to make a decision. If you are one who likes certainty and control, the short sale world is not for you. There is very little the buyer or buyer agent can do to shorten the time between contract and settlement. The pace of the transaction depends on the bank negotiator, the seller and the listing agent. 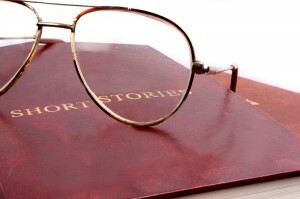 On to the stories….